Was Colin Kaepernick fired by Nike after being arrested earlier today? No, that's not true: the story of his arrest was fake and the update about his firing is made up as well. 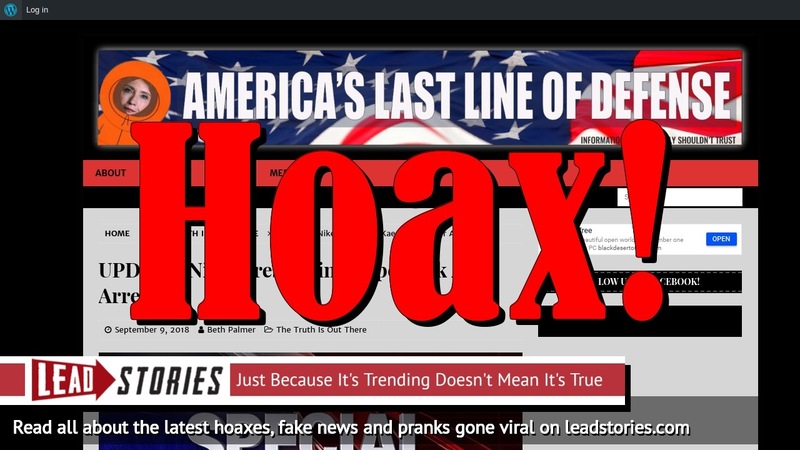 Both stories originated on a liberal satire website that takes pleasure in fooling Trump supporters and conservatives into sharing fake news so fans of the site can mock them for it. Both stories were not real. Colin Kaepernick thought he was slick when he ran onto the field during one of his old team's games, screaming "black power" with his fist in the air. You know who didn't think he was slick? The police who yanked him off the field. Nike management also didn't appreciate his behavior. Kaepernick faces charges of trespassing after he ran onto the field. While his lawyer bailed him out of jail almost immediately, but no one at Nike was willing to "bail him out." After the incident, Nike President Charles Carmichael told MSNBC that they "have no choice but to release Mr. Kaepernick from his contract" because of a release clause that would invalidate the contract if Kaepernick committed a crime. Was Colin Kaepernick arrested in San Farncisco after crashing the field this sunday during the national anthem and taking a knee? 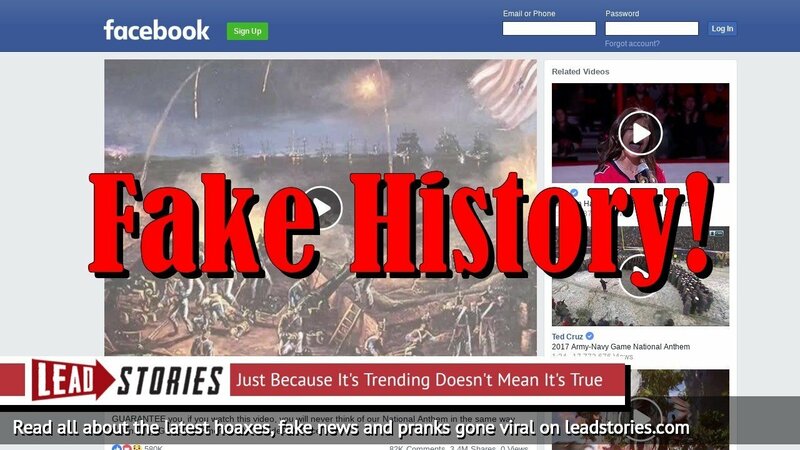 No, that's not true: the story was made up by a liberal satire website that makes up stories that conservatives and Trump supporters will like in order to trick them into sharing fake news. In addition, the president and CEO of Nike is named Mark Parker, not Charles Carmichael and MSNBC made no mention of the story. Charles Carmicheal is a fictional character from a TV show.